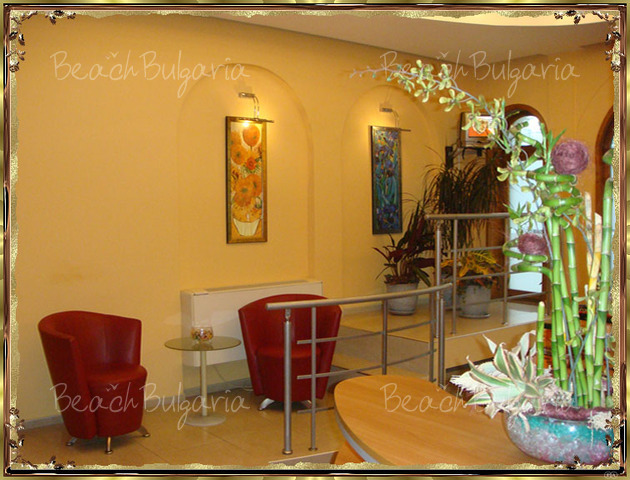 Hotel "Bulair" is located only 100 m from the center of Burgas, 200 m from the beach and the Sea Garden, 100 meters from the central bus and train station, and near the entrance to the port of Burgas. 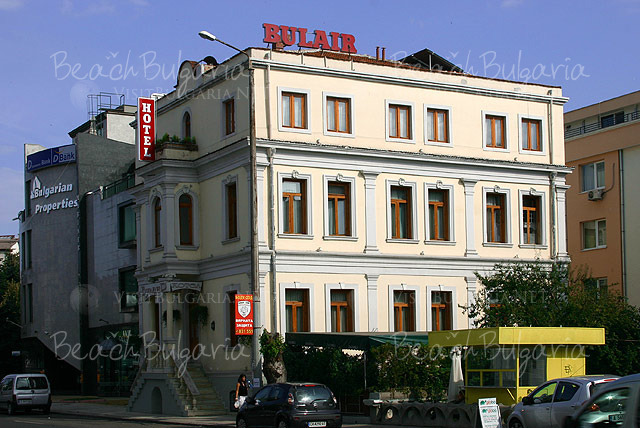 Easily accessible, close to shops and museums, hotel "Bulair" offers comfort for your vacation or business trip. 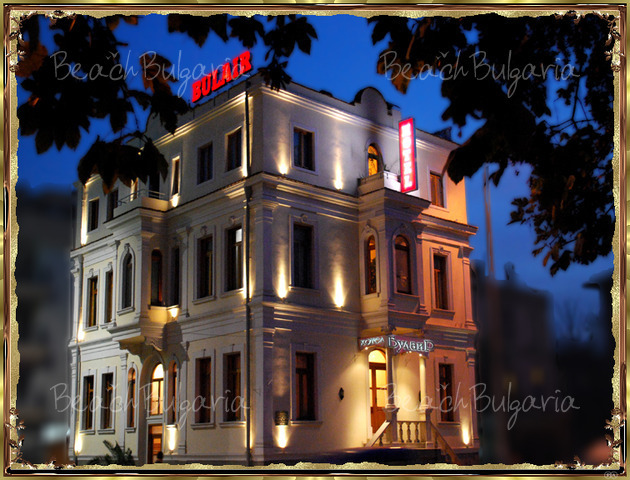 Recently renovated hotel "Bulair" features 7 double rooms with separate beds, 6 rooms with double bedroom and 1 spacious studio. 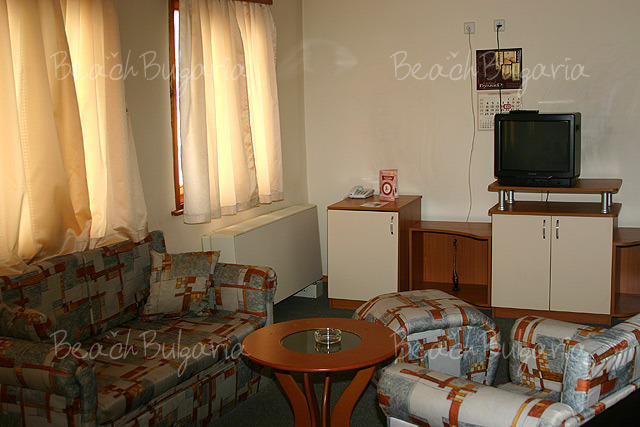 Cable TV, free WI-FI, mini bar, personal safe. 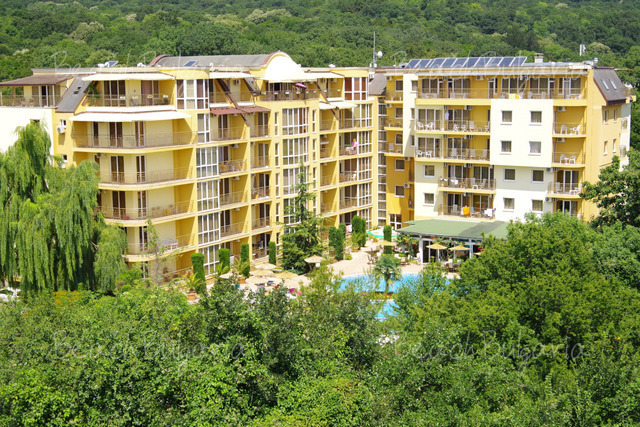 The hotel offers free parking spaces, 24 hour reception, free computer access, room service, dry cleaning, car hire, transfers to and from the airport, SPA center, rent a book from a library, etc. 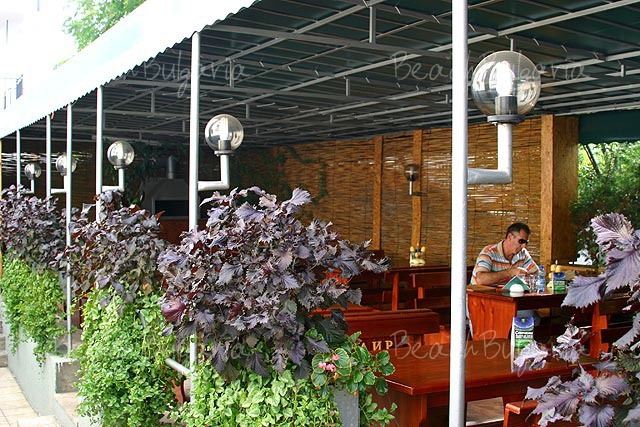 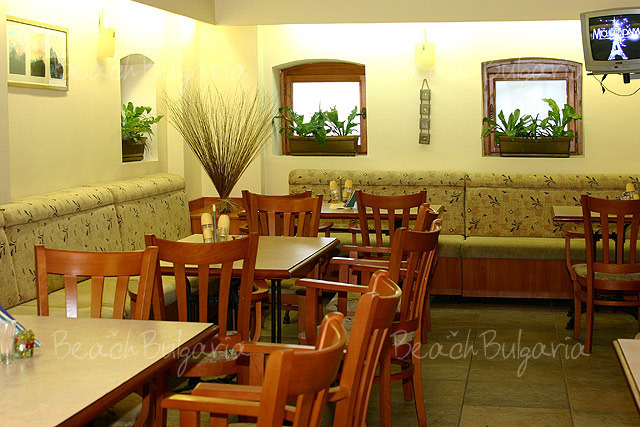 A cozy restaurant with 30 seats offers a lunch menu, delicious dishes from the Bulgarian and European cuisine and a selection of wines. 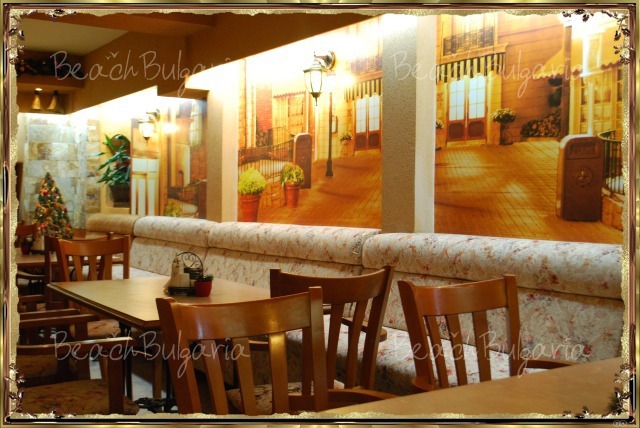 The restaurant offers a hall for events with a capacity of 40 people, for organizing and conducting all kinds of events - family celebrations, birthdays, business meetings, banquets and other events. 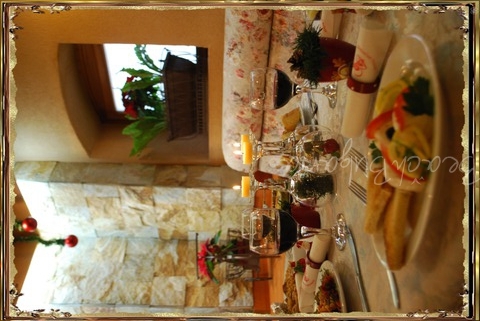 Guests of the hotel receive 15% discount in the restaurant. 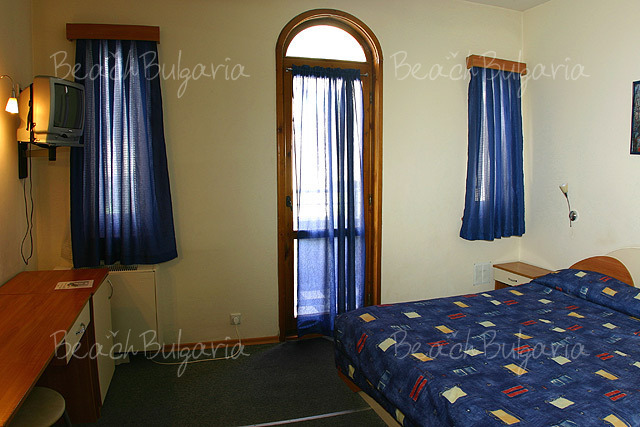 * All rates are in Euro per room/studio, per night, breakfast included. 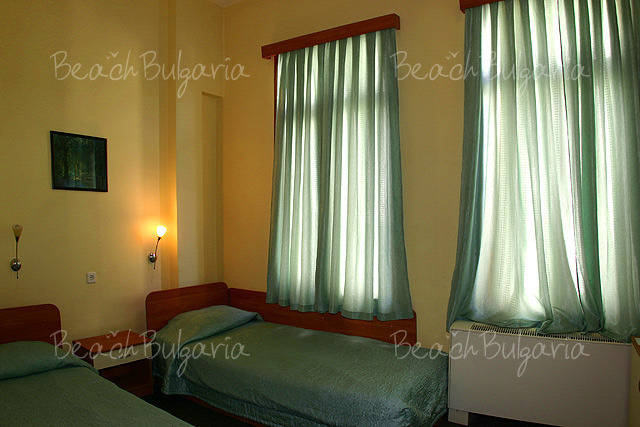 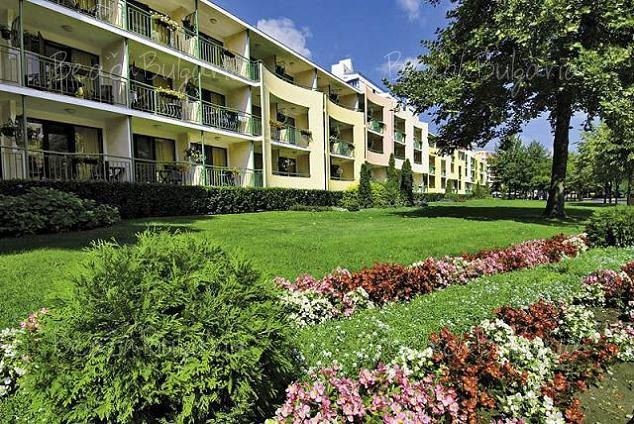 Convenient, cosy, small ... Near the hotel is beach,city centre,railway and auto stations. 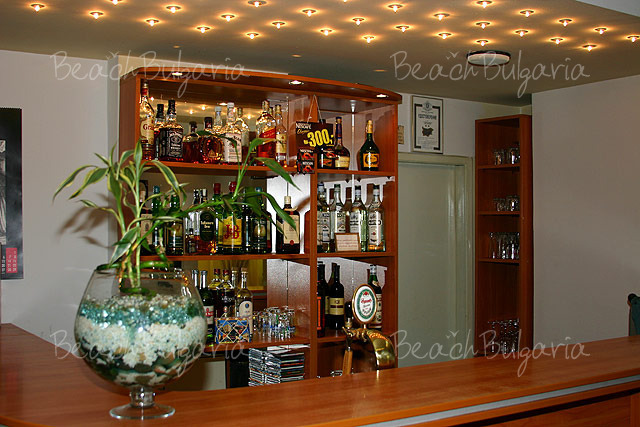 Óäîáíûé,óþòíûé,ìàëåíüêèé... Ðÿäîì ñ îòåëåì ïëÿæ,öåíòð ãîðîäà,æåëåçíîäîðîæíàÿ è àâòî ñòàíöèè,îñòàíîâêà àâòîáóñà â àýðîïîðò. 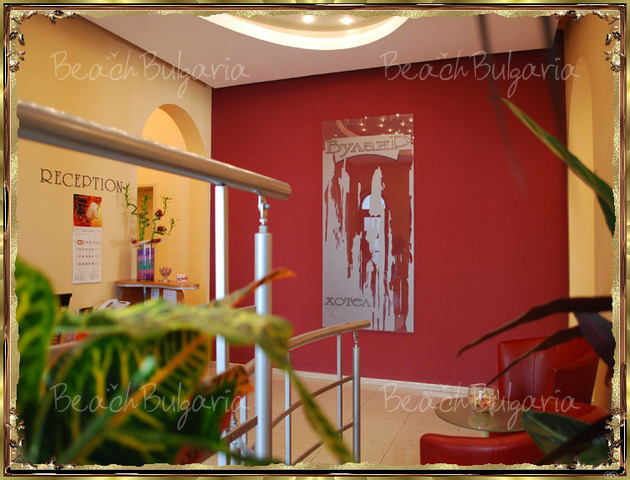 Stayed at hotel bulair twice, nice clean cheap hotel, near beach ,restuarants ,shop's, they dont rush you out on departure, plesent place to stay. 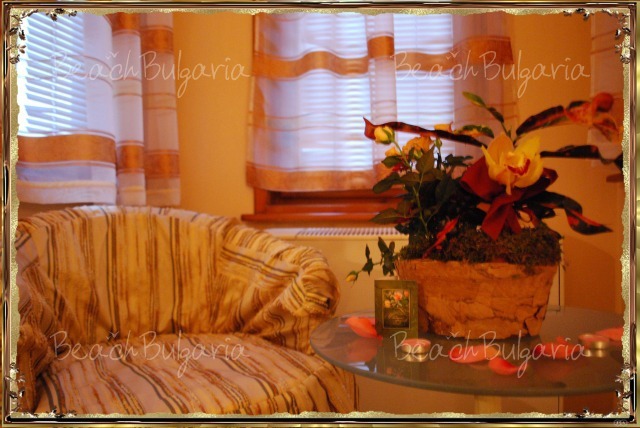 Please, post a comment on Bulair Hotel.